The US Transportation Security Administration is unable to prove that an expensive and controversial pat-down program does not screen airline passengers based on race, according to a report by the inspector general in the Department of Homeland Security. 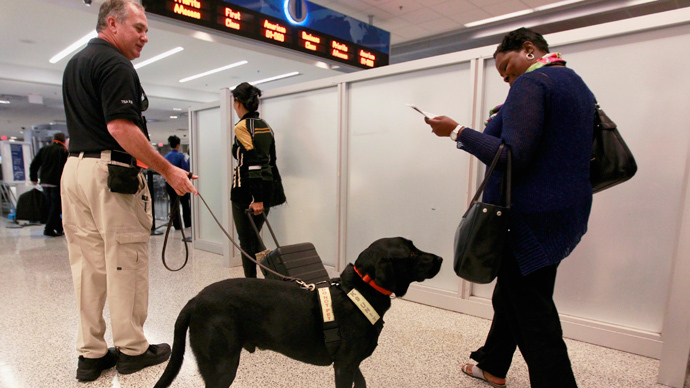 The Screening of Passengers by Observation Technique (SPOT) program was instituted in 2004 and has long been criticized for allowing untrained officers to use race as an excuse to scrutinize travelers. The inspector general found there is no sufficient way to gauge the program’s effectiveness, and to boot, the program lacks financial foresight. 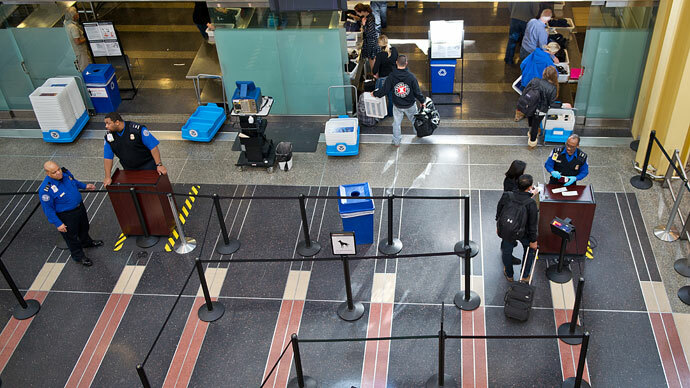 “As a result, the TSA cannot ensure that passengers at United States airports are screened objectively, show that the program is cost-effective, or reasonably justify the program’s expansion,” the inspector general said in the report released Tuesday. It is illegal in the US to screen passengers based on their race, ethnicity or religion. 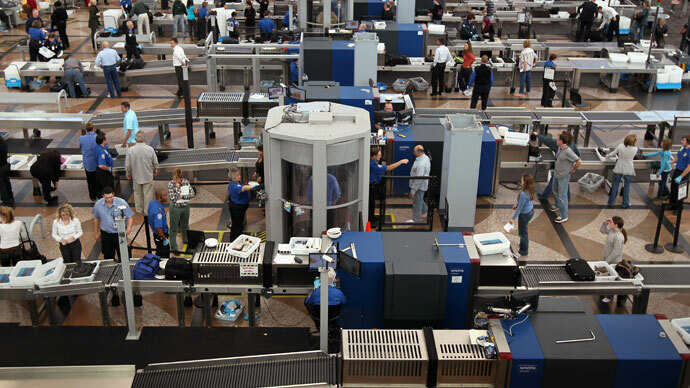 The “behavioral detection program” was imagined as another method for the TSA to identify potential terrorists before they passed through an airport’s security gate. 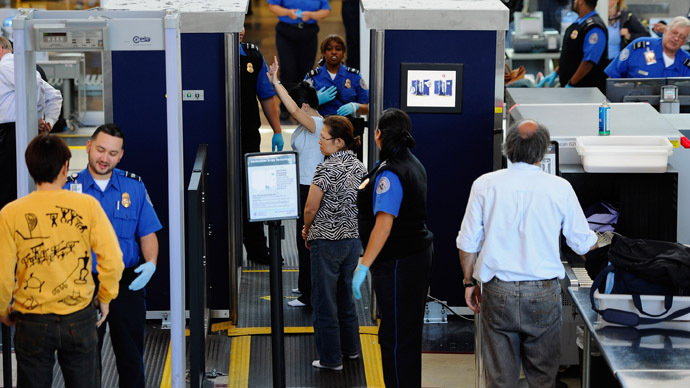 Agents would try to engage travellers in conversation, attempting to decipher non-verbal cues indicating nervousness or hesitancy to speak with the TSA. They currently do so, often by walking through a security line, but without any training on what behavior indicates that someone is a threat. Thirty TSA officers who worked in Boston’s Logan Airport complained to the American Civil Liberties Union of Massachusetts last year that the program was used to question Hispanics traveling to Florida and African-American men wearing backwards baseball hats. 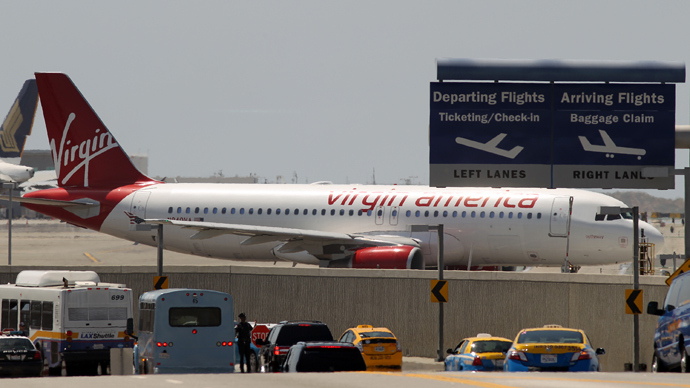 Those officers reported questioning the passengers based on demands from superiors in upper management, who hoped the closer inspection would yield arrests on outstanding warrants or immigration issues, among other charges. 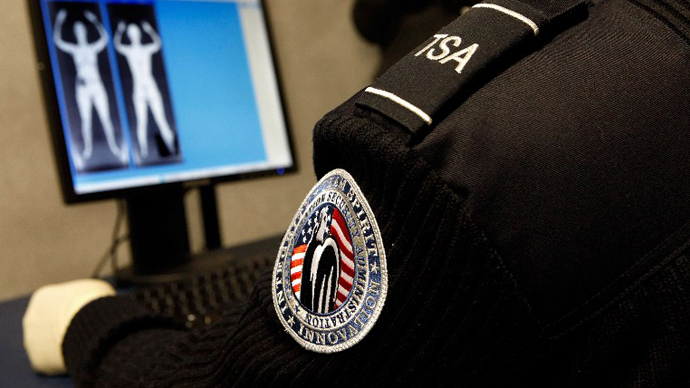 Law enforcement, acting on referrals from TSA officers, made 1,083 arrests in the first 4.5 years of the SPOT program. Not one of those arrests, according to Bloomberg News, was for terrorism-related charges. More than 2,800 TSA agents work in the SPOT program, which has so far cost American taxpayers $878 million.